Want to block out the world and find your quiet place on an airplane or in an open office? 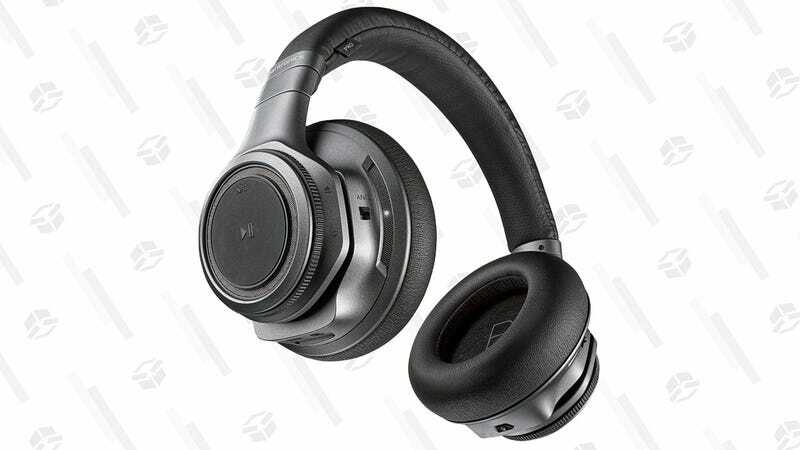 These noise-canceling Plantronics BackBeat Pro+ over-ear headphones look great, sound great, and run for up to 24 hours on a charge. For a limited time, promo code KJPLAN20 will get you a pair for $160 from Daily Steals, or $40 less than Amazon’s current going rate.